TOKYO - An official twitter post by the Tokyo immigration bureau chiding people who vandalized sidewalks with graffiti apparently criticizing the country's treatment of asylum seekers has gone viral. 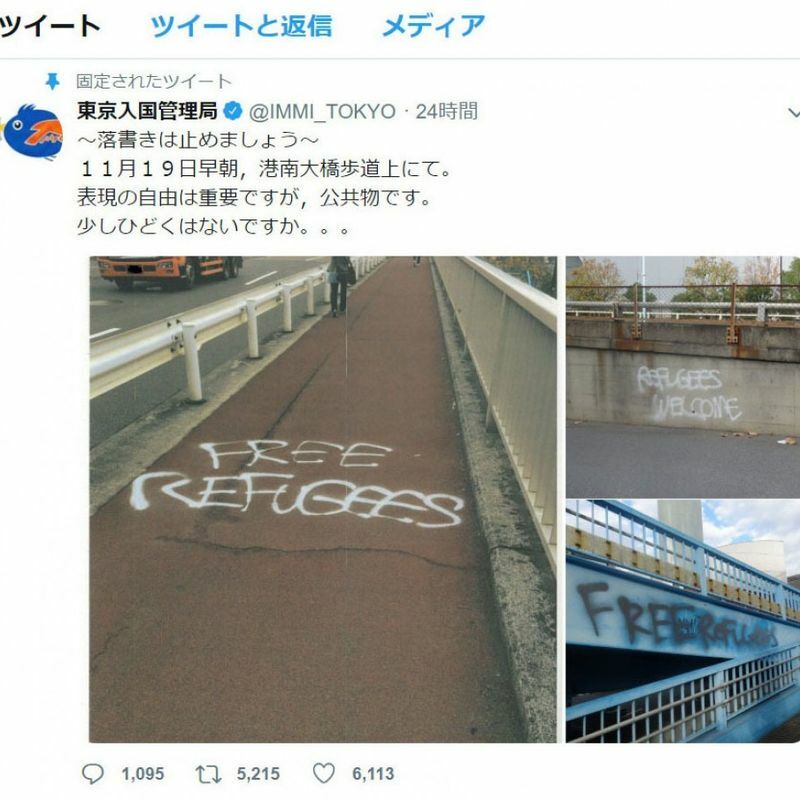 The Tokyo Regional Immigration Bureau posted the tweet on Tuesday, along with photos of a nearby pedestrian bridge in Tokyo's Minato Ward vandalized with graffiti reading "Free refugees" and "Refugees welcome." The bureau, which said the graffiti had been found Monday morning, commented, "Freedom of expression is important but this is public property. Isn't it a bit much?" 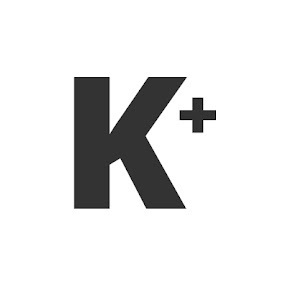 But the bureau's tweet received a barrage of criticism, with many questioning its focus on vandalism rather than the issue of human rights violations. "If you are going to criticize graffiti, then don't repeat human rights violation," one comment read. As of Wednesday, the bureau's post had been retweeted more than 6,000 times and received about 1,300 comments. Japanese immigration facilities have long been criticized inside and outside the country for their lengthy detention periods for foreigners without residency status and facing deportation orders. They are not immediately repatriated if their home countries refuse to accept them or if they seek refugee status. More than a dozen people have died due to disease or suicide at immigration facilities since 2007. At the Tokyo immigration bureau this year, staff were found to have not provided treatment to a Turkish man for about one month, even though he had complained of pain after undergoing an appendectomy. An official of the bureau said its tweet was not intended to "fight back" against what was written on the sidewalk. 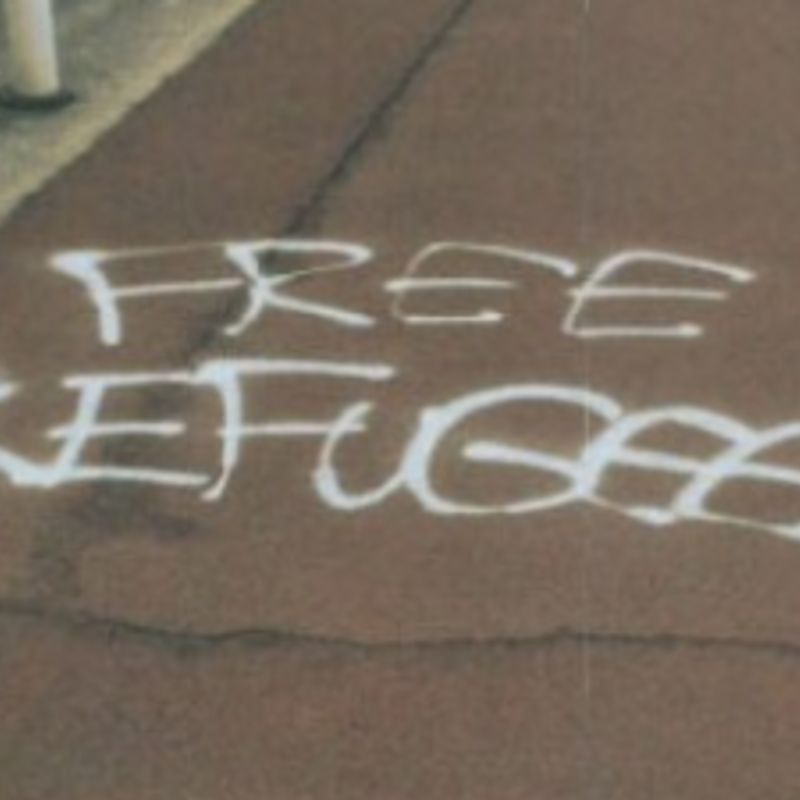 "We have an obligation to accept criticism over immigration control policies, but we tweeted in the hope of warning (about graffiti) because it will cause trouble to others who have nothing to do with the issue." Koichi Kodama, a lawyer familiar with immigration detention issues, said, "Graffiti could be a crime. But there are some practices that the Tokyo immigration bureau should also reflect on... I think the way it acted was childish."